Click Here to see a 6 minute video of me speaking about my work. (Video was made in Dec 2010). Experience a variety of topics in Science, Technology, Engineering, and Math. Follow the STEM LINK to find out more! 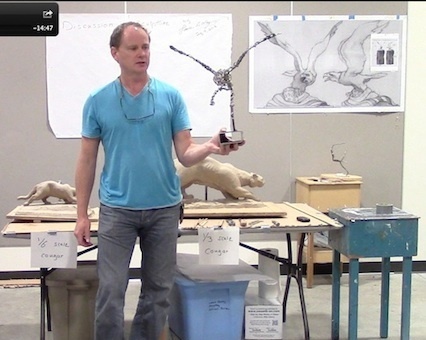 Let Lance show you how to use the Elements and Principles of 3D Design to create amazing 3D objects from a variety of materials. Starting with a seed idea, Lance will show you how to develop it with thumbnail sketches, followed by schematic-type drawings with labeled dimensions. The concept-turned-design can then be implemented in a wide variety of materials. 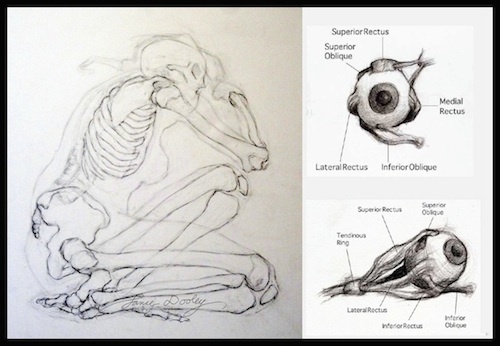 Basic & Intermediate Drawing will teach you a procedural way to render any object in pencil or charcoal. 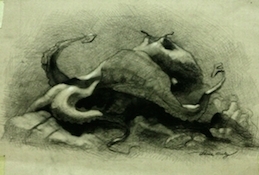 Based upon fail-safe draftsmanship techniques the student will approach still life setups, outdoor scenes and copy old master drawings with confidence. Topics Covered: Gesture, Spacial Relations (Proportions), Contour (Block-in), Values (Light & Shadow), Aerial & Linear Perspective. Dreaded fore-shortening and other common drawing weaknesses will be conquered. 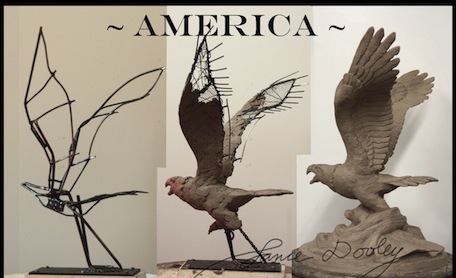 A popular subject in the art world is to draw/paint/sculpt animals. All of the knowledge taught in this course will help you be able to create your own beautiful renderings of wildlife. 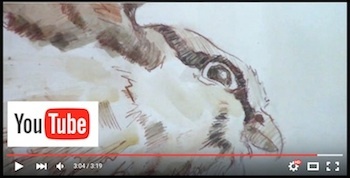 Click the image to the left to see a youtube video of my 2016 solo show, featuring wildlife. 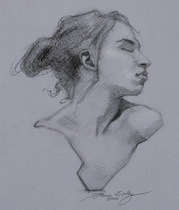 Draw the human portrait with charcoal on paper while observing a live model. Create accurate portraits with a strong resemblance to the person being drawn. Discuss techniques on how to use charcoal sticks or charcoal pencils. Anatomy of the head, face and neck are discussed in great detail. 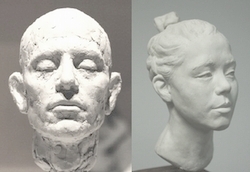 See a sampling of portraits that appear throughout this video ..
Sculpt the human portrait with water based clay, while observing a live model. This popular class will force you to look at the human face like you never have before and acquire the knowledge necessary to see and render forms in their true state. 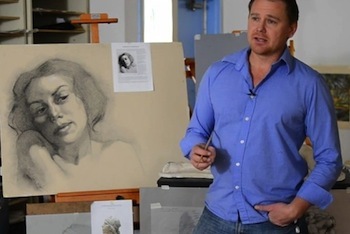 Draw the human figure while observing a live model. Learn how to use pencil or charcoal with confidence and craft a high quality rendering of the model from your vantage point. 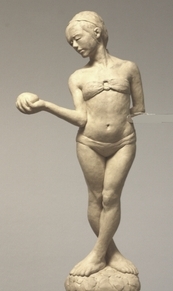 Sculpt the human figure with your choice of water based clay or plastalina (oil based clay). 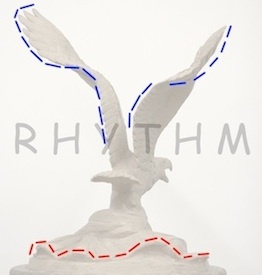 Emphasis is placed on learning to see and render the gesture and proportion of a free standing or reclining figure. As the student progresses, modelling of forms are discussed in greater detail. Mastery of this skill takes many years of patient observation and relies heavily upon one's drawing skills. Human anatomy is discussed in great detail in order to gain an understanding of the figure. Lance enjoys giving a short presentation on pictographs and their meanings and then letting the audience draw or paint the pictographs on rocks or other surfaces. This course occassionally taught through the educational division of the Wenatchee Valley Museum & Cultural Center.